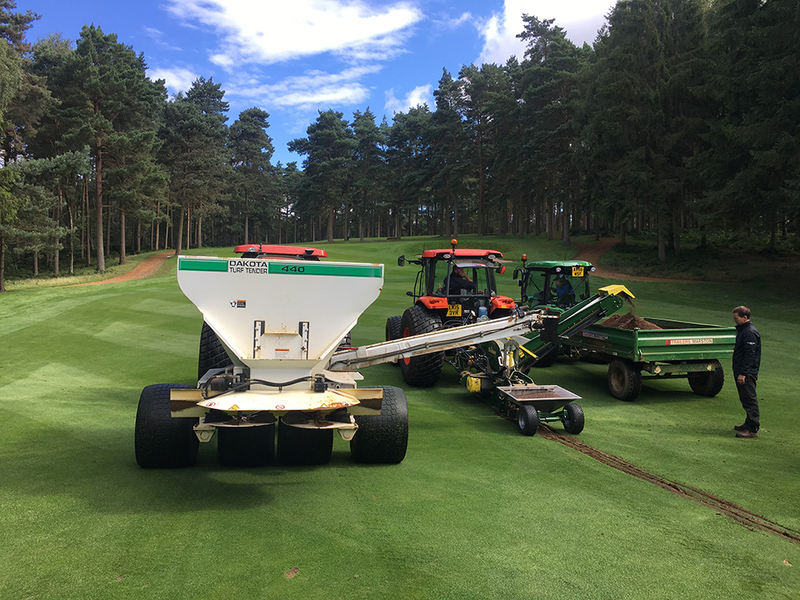 Sportag® is part of the Lytag® product portfolio and is a sustainable, lightweight drainage material used extensively on golf course fairways and greens as well as all other sports playing fields. Ideal for land drainage applications. Shelton Sportsturf Drainage have used Sportag® with their specialist drainage machinery and techniques for almost 20 years. Shelton design, manufacture and sell award winning machinery designed specifically for the drainage of sports pitches, turf playing surfaces and agricultural land. 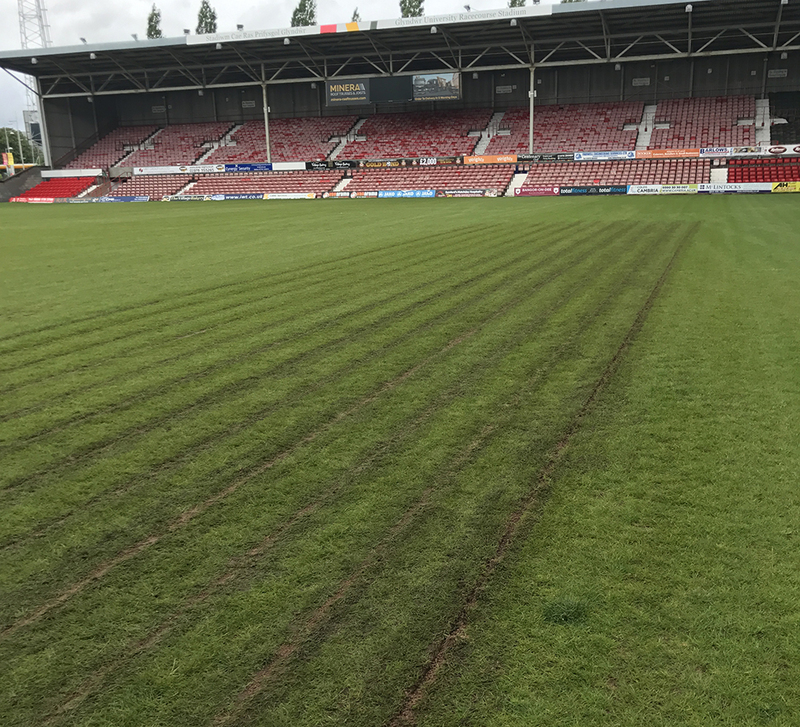 Along with their machinery, Shelton's advanced drainage techniques can be installed quickly and with little disruption to the playing surfaces so in the vast majority of cases you can 'drain today and play tomorrow'. Lytag within precast concrete can reduce the density by 32% whilst not affecting its strength. More units can therefore be added to a delivery.